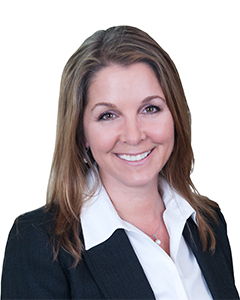 Wendy Cardali is the managing partner for our Long Island office. Since 1993 she has been representing clients in all facets of casualty defense litigation. Wendy has a wide range of experience in complex product liability and construction cases, as well as in toxic tort matters. She has authored and lectured on insurance topics at a variety of organizations, including the New York State Bar Association. Prior to joining our firm, as a former Assistant Corporation Counsel for the City of New York, and Trial Attorney in the Torts Division, Wendy defended the City of New York in a diverse array of cases involving municipal liability and handled many of the City's heaviest exposure cases. Connecticut 1990 New York 1991 U.S.D.C. E.D.N.Y. U.S.D.C. S.D.N.Y.